Truly one of the greats, actor Timothy Carey was unparalleled in his career in his portrayals of creepy, scary, dirty, slimy swarthy bastards. No one did it better — no one ever will. 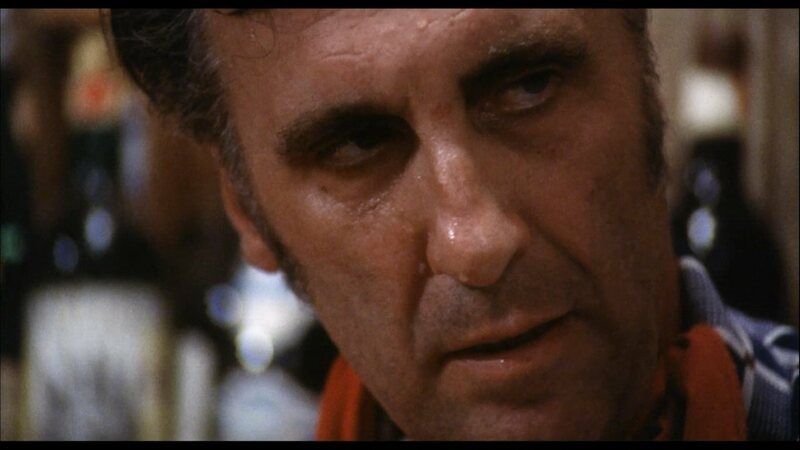 Sadly, Timothy Carey died on May 11, 1994 as a result of his fourth stroke in less than six years, right before THE INSECT TRAINER went on stage. First about his being typecast as a “villain.” If you’re not familiar with the man’s work, just take a look at that mug of his. He was born to play the no good, the swarthy nasty who always gets the girl (although frequently, she doesn’t want him) and the downright evil — and he loved every minute of it. And it wouldn’t be too surprising if you were not familiar with his work. That’s part of what makes him a “Cult Actor” – you’ve got to work to find him. But the funny part is, you’ve probably seen him before because he was one of Stanley Kubrick’s favorite actors (but even Stanley probably couldn’t find roles for him in 2001 or Barry Lyndon). NOTE: Sorry, but I need a break here. Eventually, I’ll probably write many pages on this unique actor. In the meantime, don’t miss his performance as the sleazy, racist “Horse Sniper” in Kubrick’s early classic, The Killing. Also, check-out Kubrick’s following film, the one even most all critics agree is a classic, Paths of Glory, where Carey is one of three soldiers sentenced to die (along with another fave, Ralph Meeker, who can be seen in just about the best example of film noir, Kiss Me Deadly), and his slow, measured breakdown into a whiny weasel begging for his life. 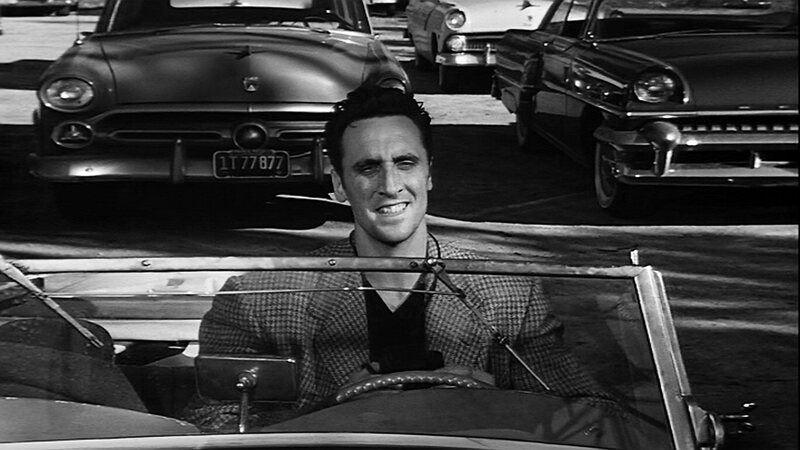 And, you get Kirk Douglas, too. Finally, don’t miss his wild, uninhibited dance in Poor White Trash (aka Bayou), where Cajun-Carey out-Ziggys Bowie! I’m not kiddin’. In fact, the filmmakers liked it so much, they edited in/repeated the dance about four or five times in the film. Today, the fifteenth anniversary of the death of Stanley Kubrick, we pay tribute to him by revisiting the two films of his in which Timothy appears. First up is The Killing (1956), in which hipster sharpshooter Nikki Arcane assassinates a racehorse as part of an intricate racetrack robbery scheme. Secondly, and finally, doomed French World War I soldier Pvt. 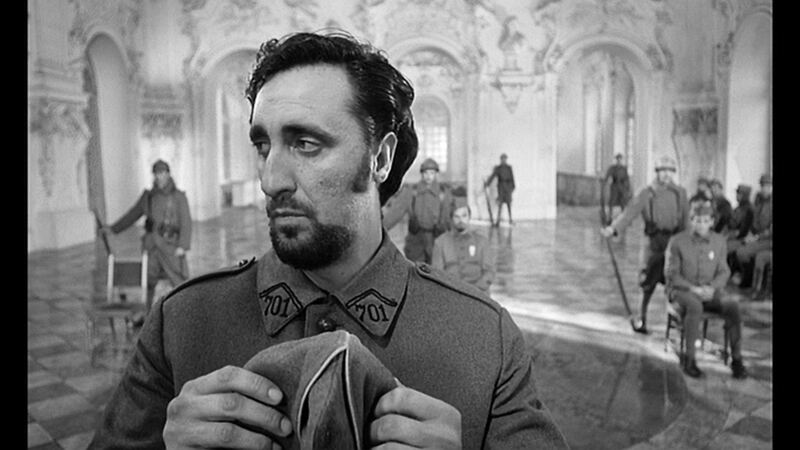 Maurice Ferol is unjustly court-martialed for desertion in Paths of Glory (1957). We can only dream about the work Tim and Kubrick might have accomplished together in later years, and about further Kubrick projects had he lived longer to share his gifts with us. For now, let’s just be grateful these two eccentric storytelling geniuses got a chance to work together at all. We are the fortunate beneficiaries of their collaborations.